NEW YORK — After incorrect or unprovable statements made by Republican President Donald Trump and some White House aides, one truth is undeniable: Sales of George Orwell’s “1984” are soaring. 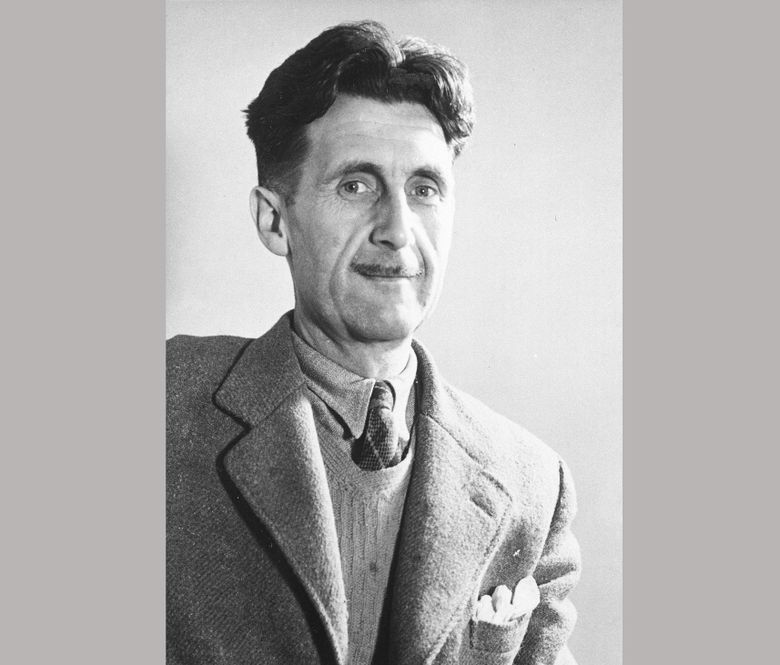 First published in 1949, Orwell’s classic dystopian tale of a society in which facts are distorted and suppressed in a cloud of “newspeak” topped the best-seller list of Amazon.com as of Tuesday evening. The sales bump comes after the Trump administration’s assertions his inauguration had record attendance and his unfounded allegation that millions of illegal votes were cast against him last fall. Orwell’s book isn’t the only cautionary tale on the Amazon list. Sinclair Lewis’ 1935 novel about the election of an authoritarian president, “It Can’t Happen Here,” was at No. 46. Aldous Huxley’s “Brave New World” was at No. 71.